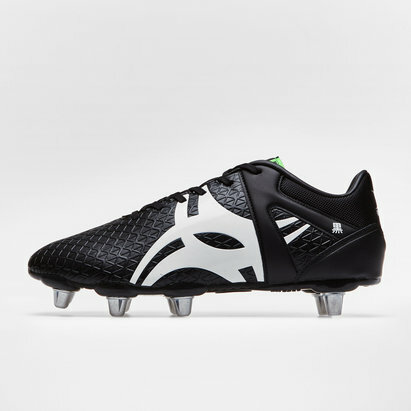 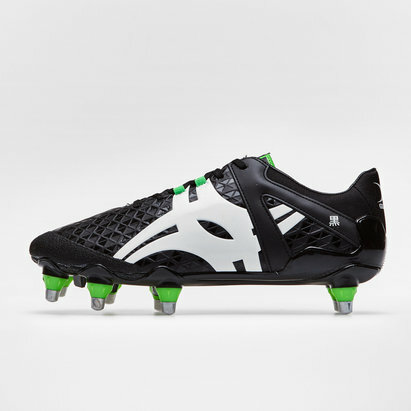 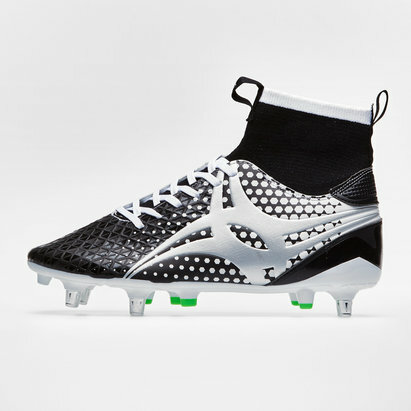 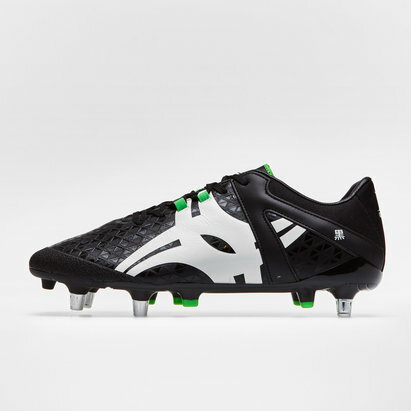 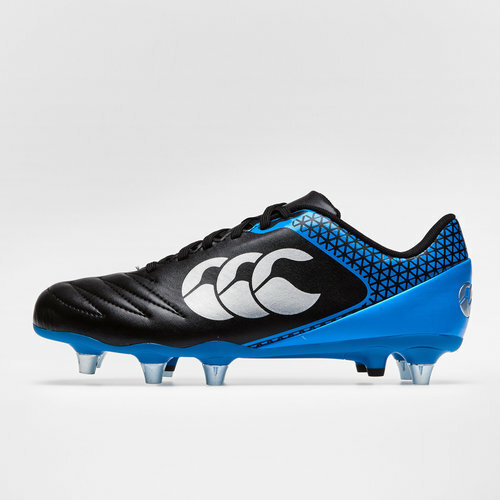 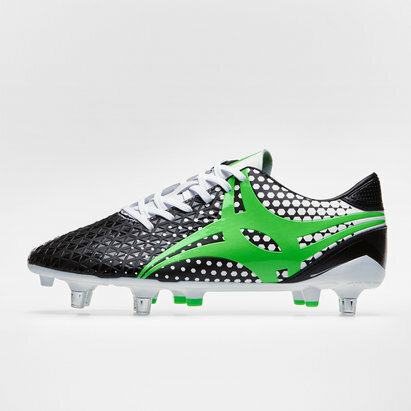 Having been around since 1904 Canterbury have continued to focus mainly on rugby boots adding the Stampede 2.0 to their name. 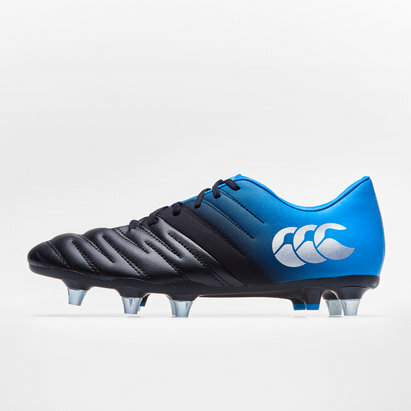 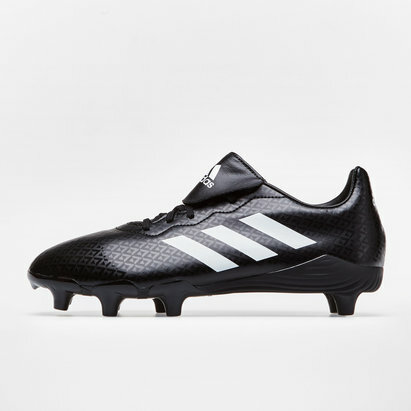 Make sure to grab these SG boots in Black and Brilliant Blue if you too are built for power like these boots. 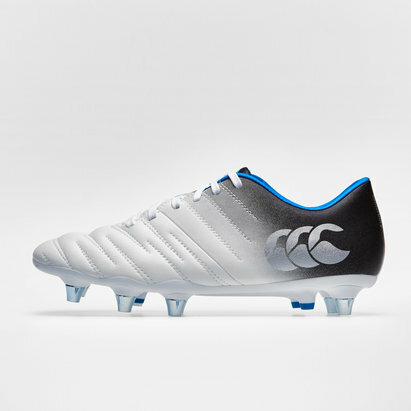 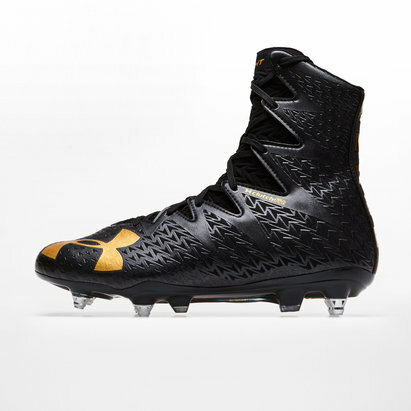 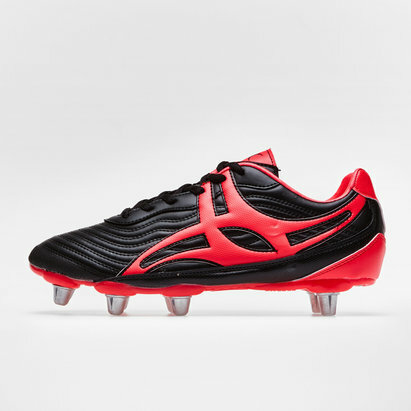 These rugby boots from Canterbury were designed with a durable PU upper and a heavily cushioned collar to ensure maximum wearer comfort. 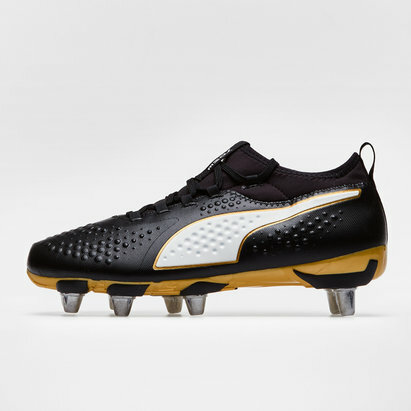 They combine the characteristics of a power player with subtle agility. 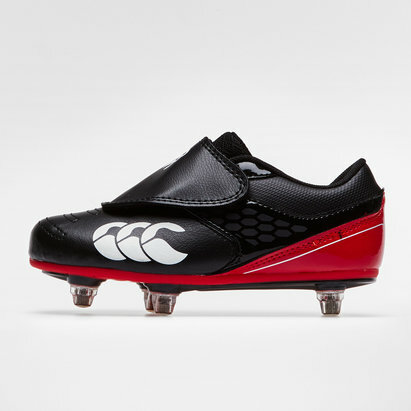 Engineered on Canterbury’s new wide fit PowerLast, an 8mm heel raise reduces lower limb strain and promotes a powerful foot position, whilst an 8 stud outsole with additional TPU traction creates unrivalled power.